​From Wikipedia, the free encyclopedia. Gene Evans (July 11, 1922 - April 1, 1998) was an American actor. He was born in Holbrook, Arizona, but reared in Colton, California. His acting career began while he was serving in World War II. He performed with a theatrical troupe of GIs in Europe. Evans made his film debut in 1947 and appeared in dozens of movies and television programs. He specialized in playing tough guys like cowboys, sheriffs, convicts and sergeants. Evans appeared in numerous films produced, directed, and written by Samuel Fuller. In his memoirs A Third Face, Fuller described meeting Evans when casting his Korean War film The Steel Helmet in 1950. Fuller threw an M1 Garand rifle at Evans, who caught it and inspected it as a soldier would have done. Evans had been a U.S. Army engineer in the war. Fuller kept Evans and refused John Wayne for the role. and fighting to keep him despite Robert L. Lippert and his partner wanting Larry Parks for the role. Fuller walked off the film and would not return until Evans was reinstated. Evans also appeared in Fuller's Fixed Bayonets!, Hell and High Water, Shock Corridor and lost thirty pounds to play the lead in Park Row. 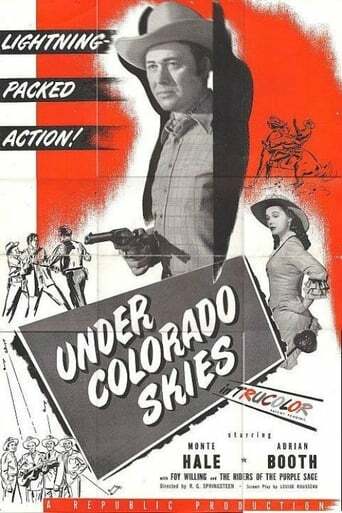 Evans portrayed the authoritarian but wise father, Rob McLaughlin, on the 1956-1957 television series My Friend Flicka, based on a Western novel and film of the same name set in Wyoming. He appeared with Anita Louise (1915–1970) as his wife, Nell, Johnny Washbrook (born 1944) as his son, Ken, and fellow character actor Frank Ferguson (1899–1978), as the ranch handyman, Gus Broeberg, who addressed Evans as "Captain". In 1958, Evans co-starred as Major Al Arthur in the film Damn Citizen based on the life of crusading Louisiana State Police superintendent Francis Grevemberg. Keith Andes starred as Grevemberg. In the fall of 1976, Evans starred in the eleven-episode CBS adventure series Spencer's Pilots, with Christopher Stone, Todd Susman, and Britt Leach. In January 1979, Evans appeared as Garrison Southworth in one episode of CBS's Dallas in January 1979. He appeared in ten episodes of CBS's Gunsmoke with James Arness, including "The Snow Train" and "Tatum". In 1965, he guest starred as Jake Burnett in the episode "Vendetta" of ABC's western The Legend of Jesse James starring Christopher Jones. 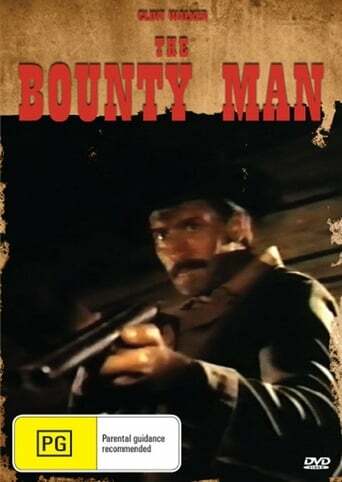 Two years later, he appeared as Deedricks in the episode "Breakout" of another ABC western, Custer, starring Wayne Maunder in the title role. In the late 1980s, Evans appeared on stage as the gruesome Papa in the stage production Papa is All, directed by playwright Tommy F. Scott in Jackson, Tennessee. He retired to a farm in Tennessee following his role in the original film version of Walking Tall. Description above from the Wikipedia article Gene Evans, licensed under CC-BY-SA, full list of contributors on Wikipedia.